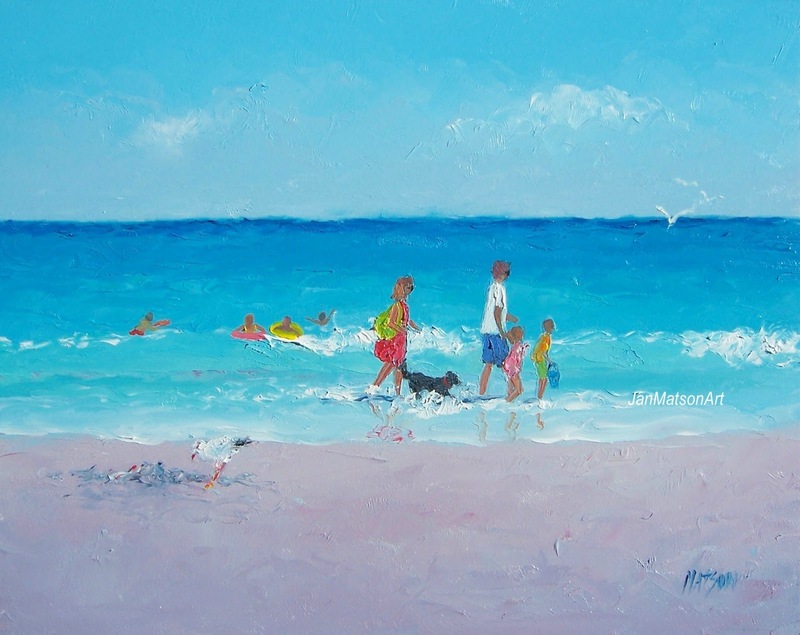 A bright and colorful little beach painting! 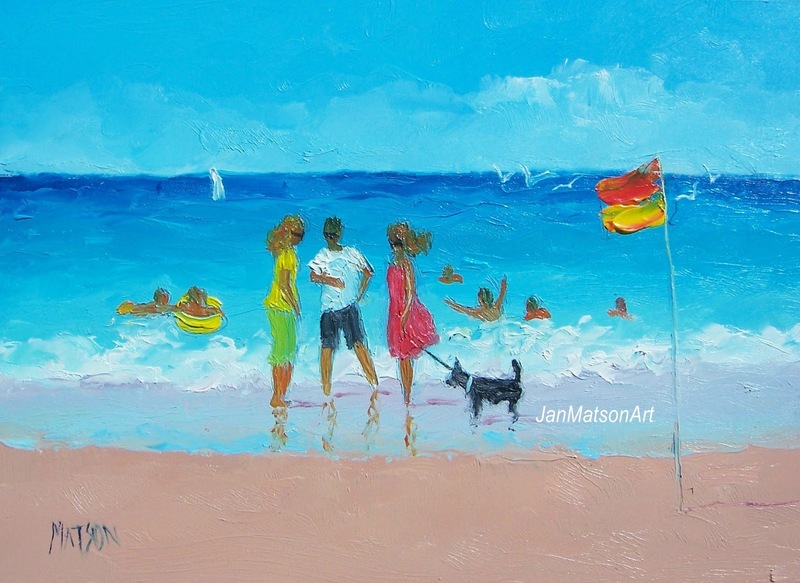 A bright and colorful 'beach fun' painting! 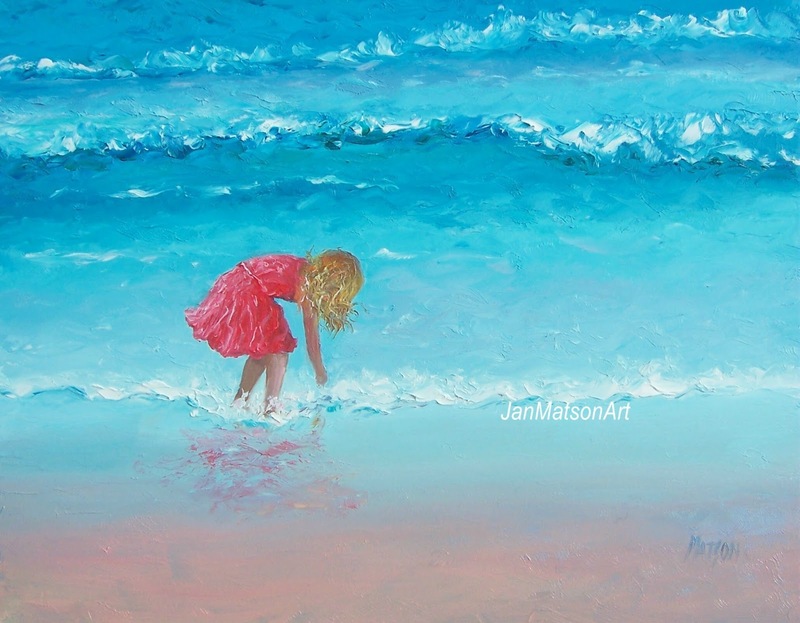 A bright and colorful painting to bring back your beach holiday memories! 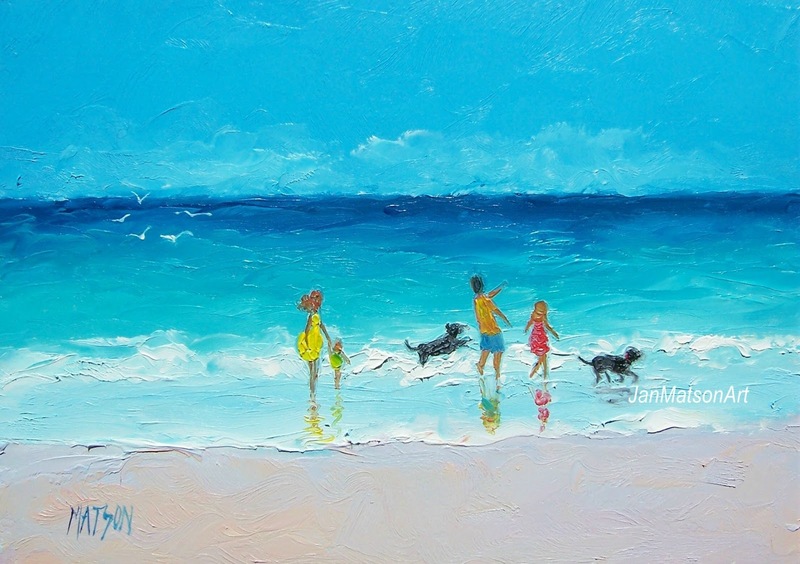 A great gift sized painting to fit a standard, affordable photo frame. 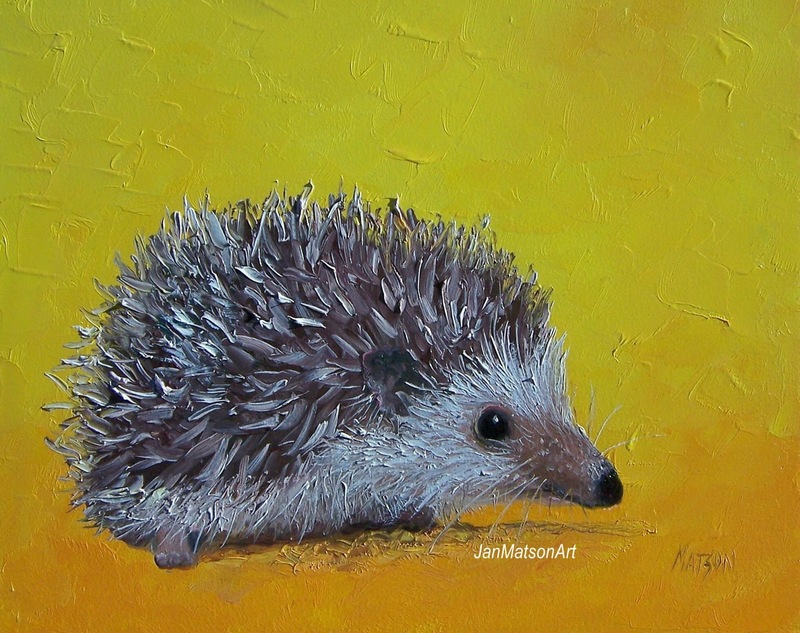 Hillary is a bright and colorful addition for a kitchen, home decor, cafe or nursery. 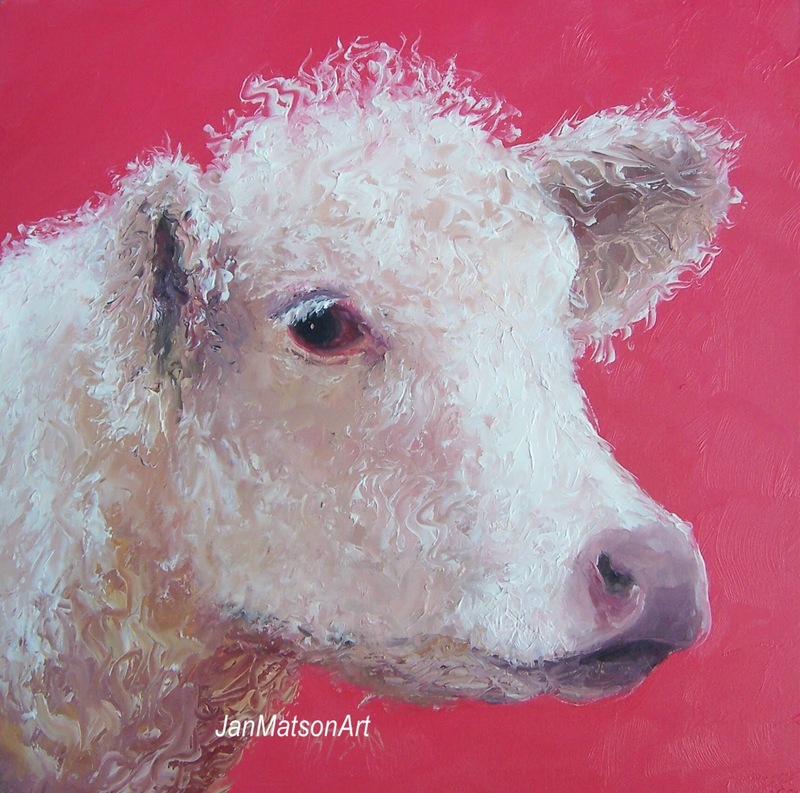 A gentle, gorgeous, Charolais cow! 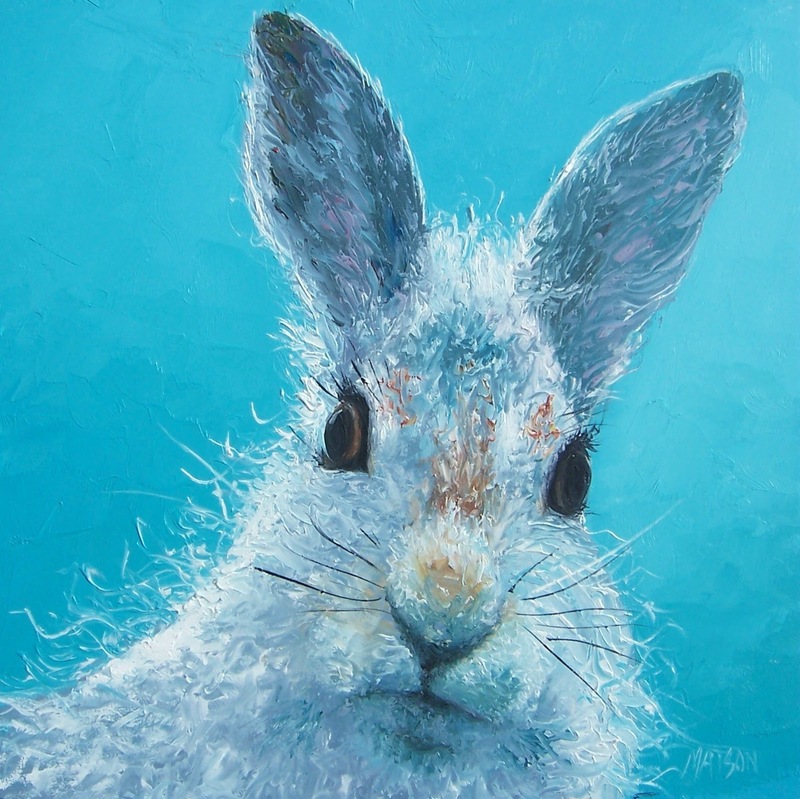 A handsome addition for the kitchen, nursery or bunny lover! 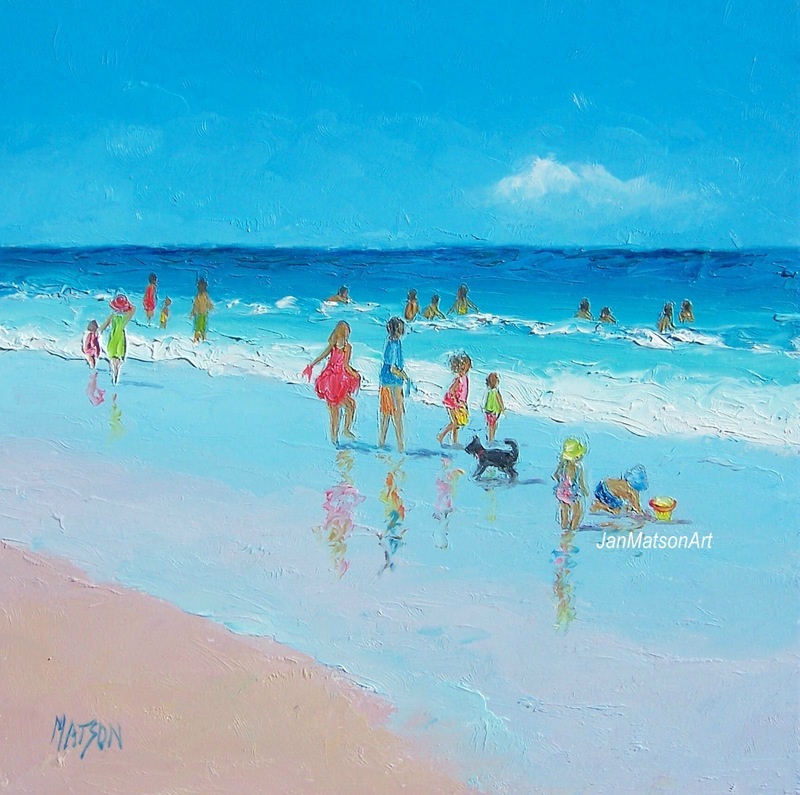 A beach painting is a unique gift for everlasting memories of beach holidays. 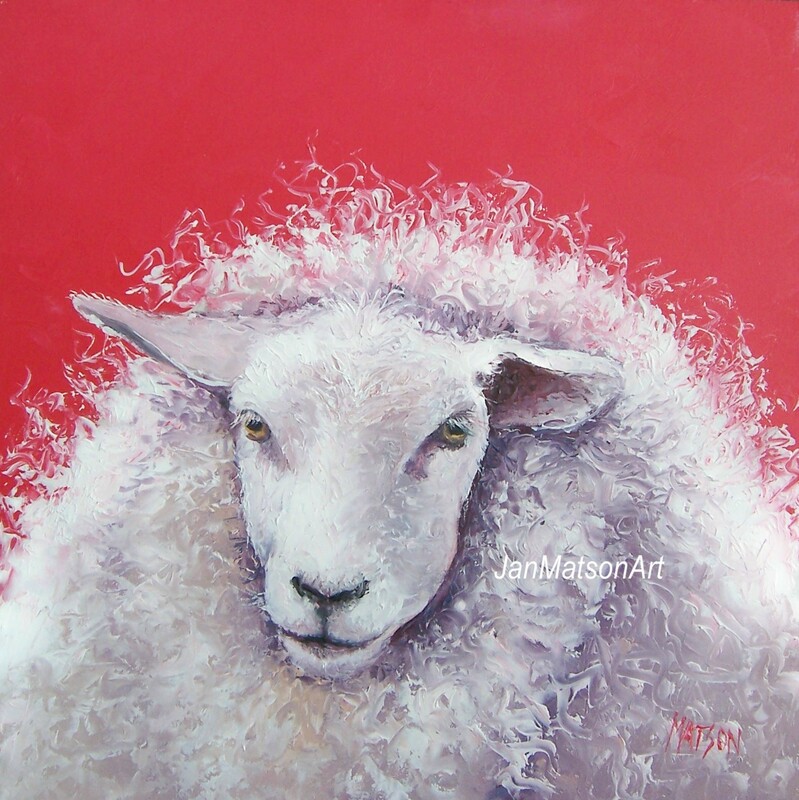 A cute and colorful addition to a child's nursery, kitchen decor or home decor. 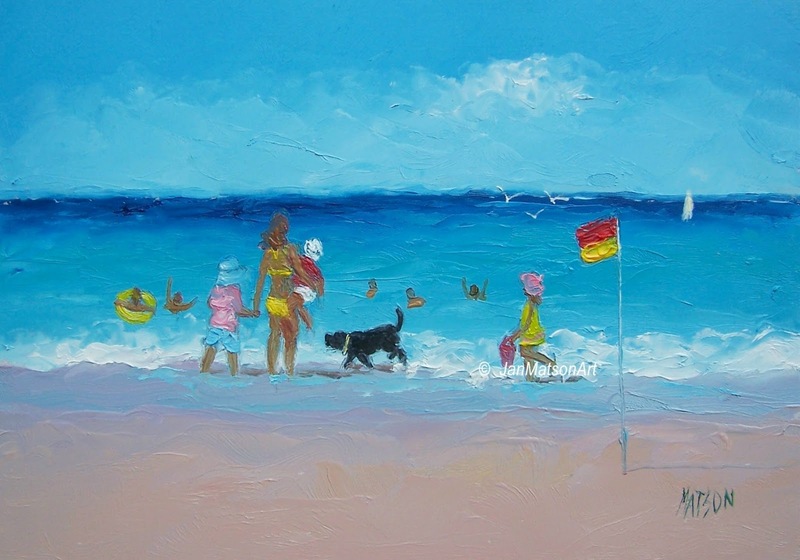 A perfect day at the beach, wouldn't we all love to be there today! 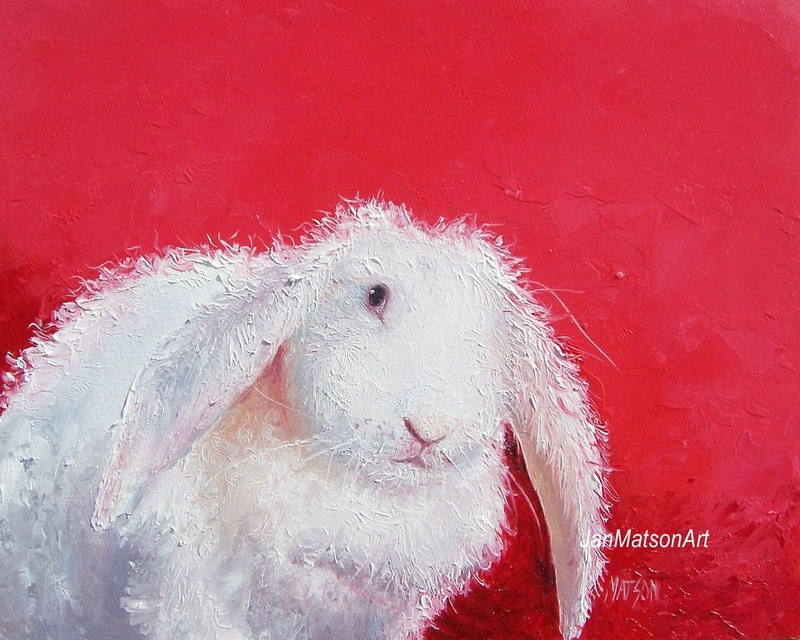 Love these rabbits with their long, floppy ears! 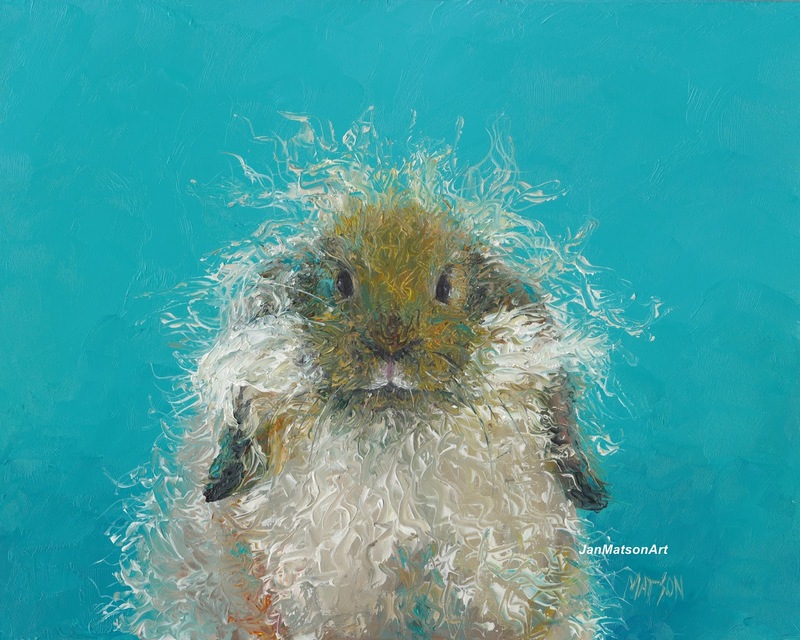 A cute hairy rabbit on a turquoise background.